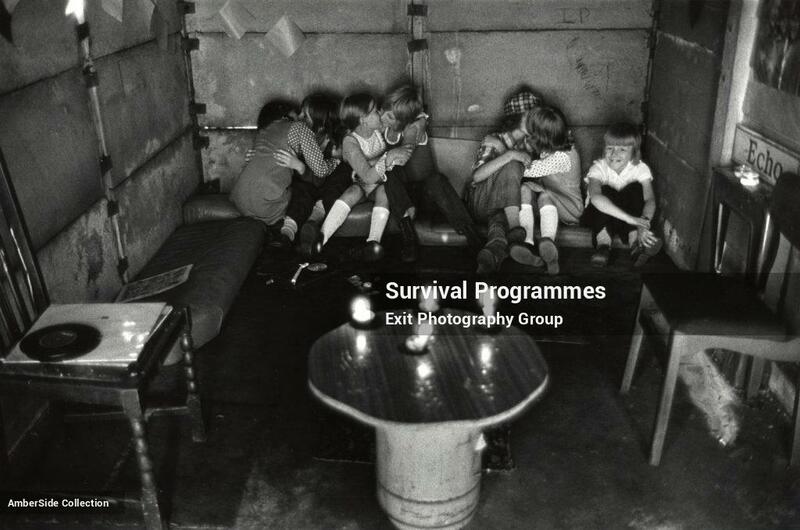 Read the article ‘Survival Programmes’ in Ei8ht Magazine (V5N1, June 2006) and make notes. 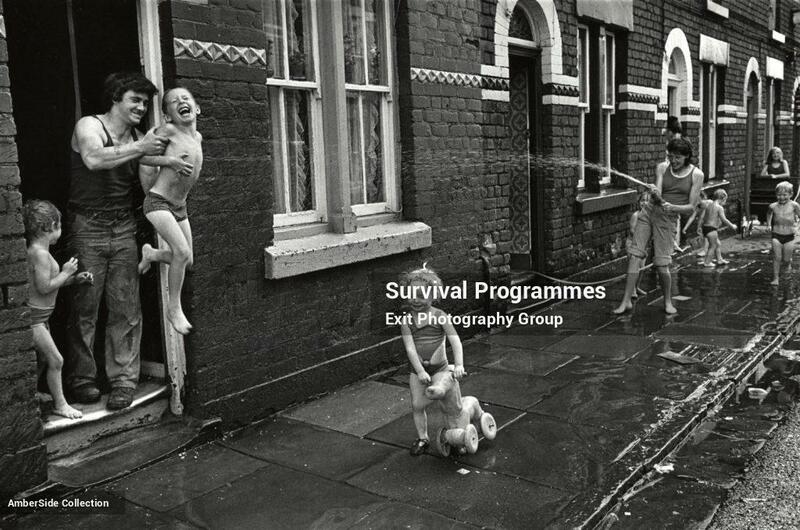 Bright and Williams (2007: 137) make this analysis of ‘Survival Programmes’: although the photographs are raw and challenging they are also hopeful, “They showed people kicking against adversity rather than submitting to it.” The power of the images is that the sense that the photographers have something important to say seeps through the work, yes, the pictures are raw but they also possess an integrity that does not patronise the people depicted by sanitising what they show nor do they present a relentlessly depressing and hopeless view. An image like this is full of cheeky zest for life. The young people in the picture seem full of vigour and determination to have fun. 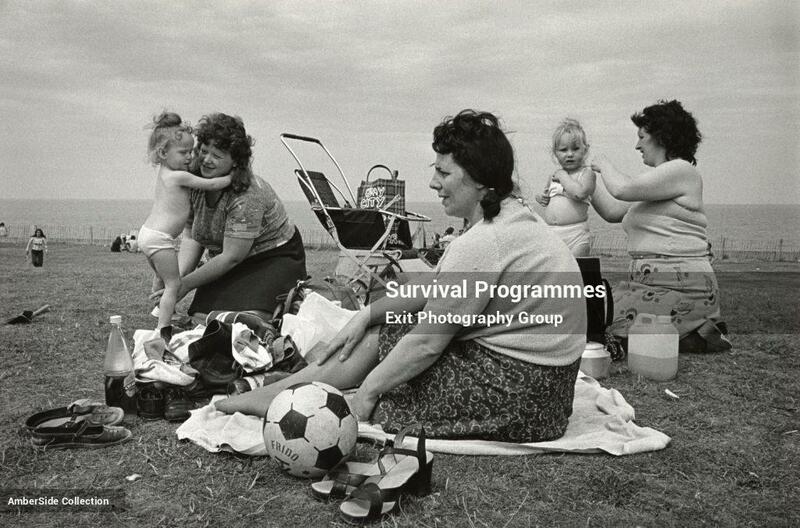 Contrast this picture of a family at the coast with the work of Martin Parr and to my mind, there can be no doubt that the Exit photographers aimed to identify with the people they photographed. This image reminds me of street photographs of New York with families and children cooling down with water spraying from a fire hydrant, the street becoming a playground. Then there is this picture which is heart-breaking, the pathetic Christmas tree taking centre stage in the middle of the room – to be invited in to this home and allowed to take photographs shows the level of trust between the photographer and their subject. The inclusion of the Queen in the image is a damning reminder of the inequalities in society the collective aimed to expose. I could potentially comment on every image in the series such is the resonance it has with me, when I read about photographing with integrity it is this kind of work that stands out to me. Socially engaged and important work that respects the people in the photographs and strives to give them a voice, this is work that is not about the ego of the photographer but the desire to give a voice to people who have none. I agree with the article that it is a depressing truth that in some ways little seems to have changed since this project, if anything, it could be argued that inequality is increasing now rather than decreasing. What is most depressing is that there appears to be little of this work being undertaken today (someone like Jim Mortram does spring to mind however as a photographer advancing the Exit group ethos.) Most depressing however is the apparent truth that despite best intentions, social documentary photography like this does not have the capacity to change the world for the better. 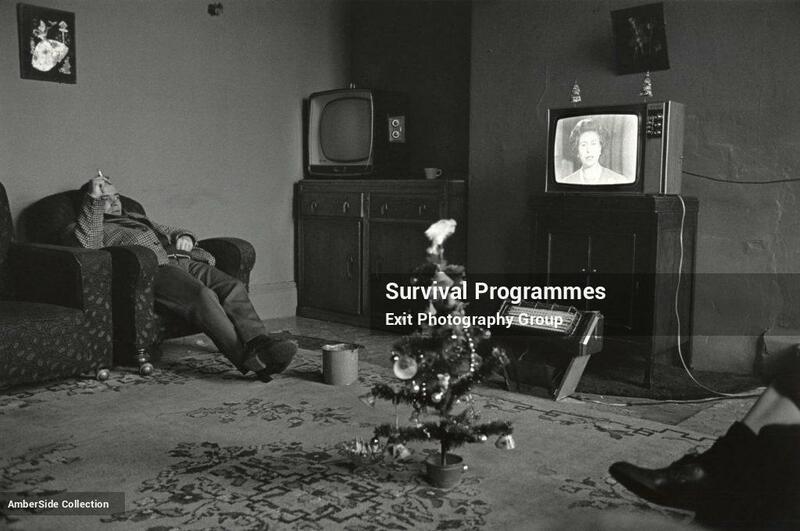 Survival Programmes was exhibited at the Side Gallery, Newcastle and are part of the Amber collection. Bright, S. & Williams, V. (2007) How We Are: Photographing Britain. London: Tate.